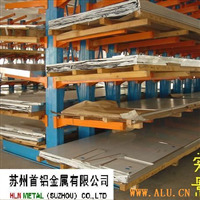 -----is an enterprise subordinate toＨＬＮ Metal Centre pte.ltd. 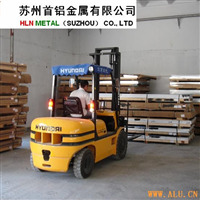 ＨＬＮ is one of the METAL SERVICE CENTER (MSC) in Asia. 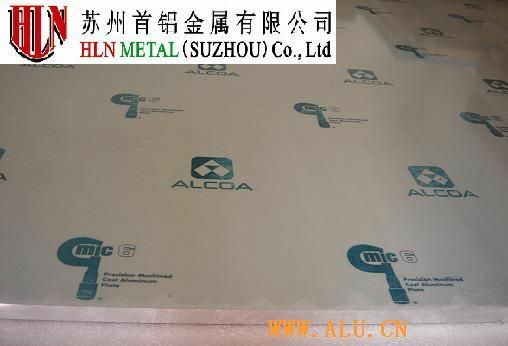 Shoulv Metal provides Alcoa, Kobelco, Corus、Zhonggang of Taiwan with imported and excellent aluminum plate material, round bar, flat stip ( 7075、6061、5052、5083、6082、MIC-6、Alumec 89… ). 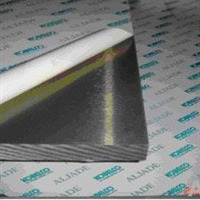 All aluminum in stock are of complete size and specification. 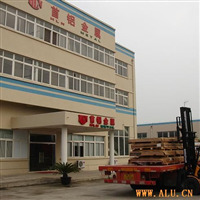 Our company stores 500 tons in the factory of Shenzheng, and provides the products with the right size required by customers. The distribution net of Shoulv spreads all over the world. 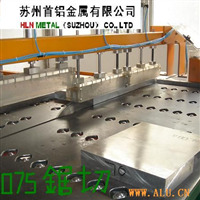 With years of experience in supplying market of imported aluminum, our team in charge are very strict with professional knowlegdge and quality, and keeps a good relationships with all manufacturers so as to pursue better quality and service. Welcome people from all walks of life to our company for visit and consultation.